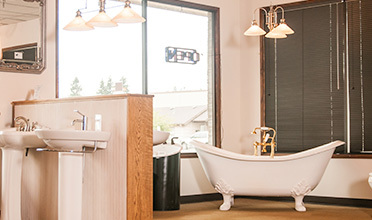 Family Owned Since 1935, providing Plumbing | Electric | HVAC to the Salem and Corvallis areas. Our licensed and trained electricians will help you with all your electrical needs. Products and brands we sell.